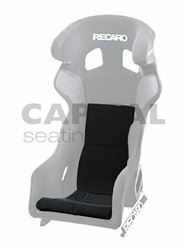 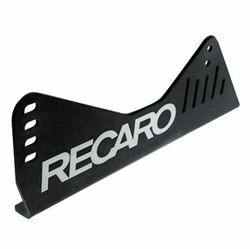 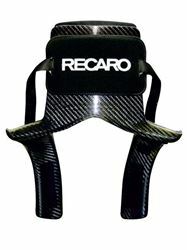 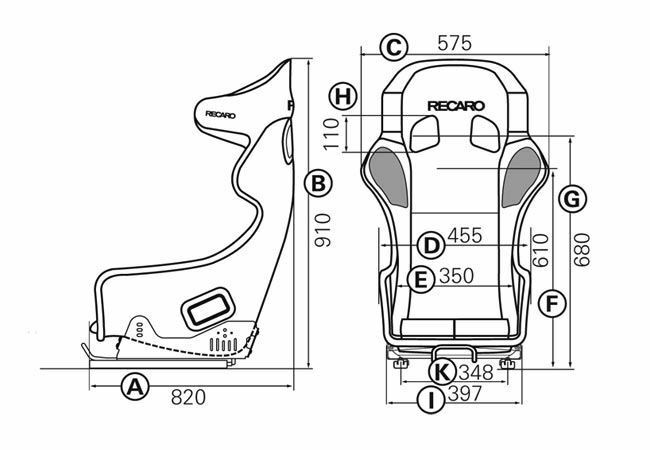 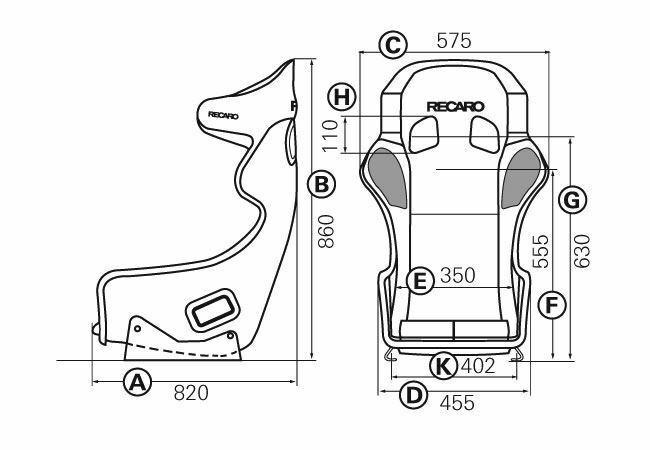 The top seat for GT and touring cars to FIA 8855-1999 – the RECARO Pro Racer was developed for the use of HANS systems and is available in four variants. 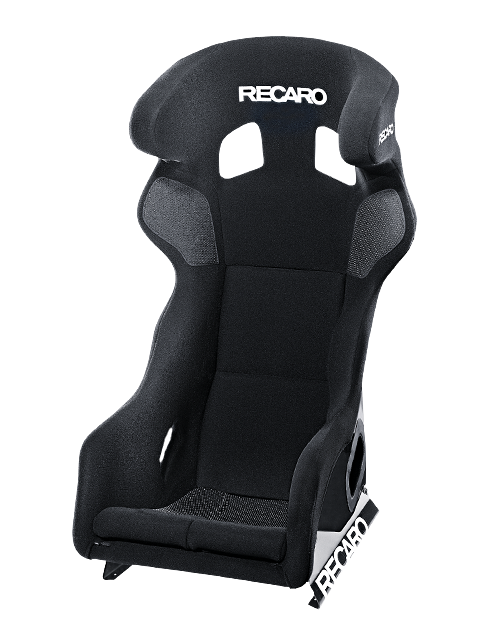 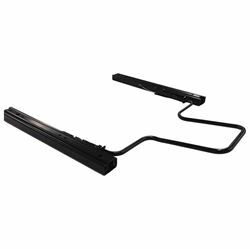 They differ on the one hand through the seat material – glass fiber reinforced plastic (GRP) or carbon composite (CFRP) – and on the other through the size; the optional XL version is both wider and higher. 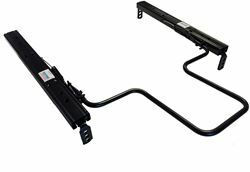 New is the FIA approved flexible sidemount for fore-aft adjustment, which offers the driver even more individual adjustment options.